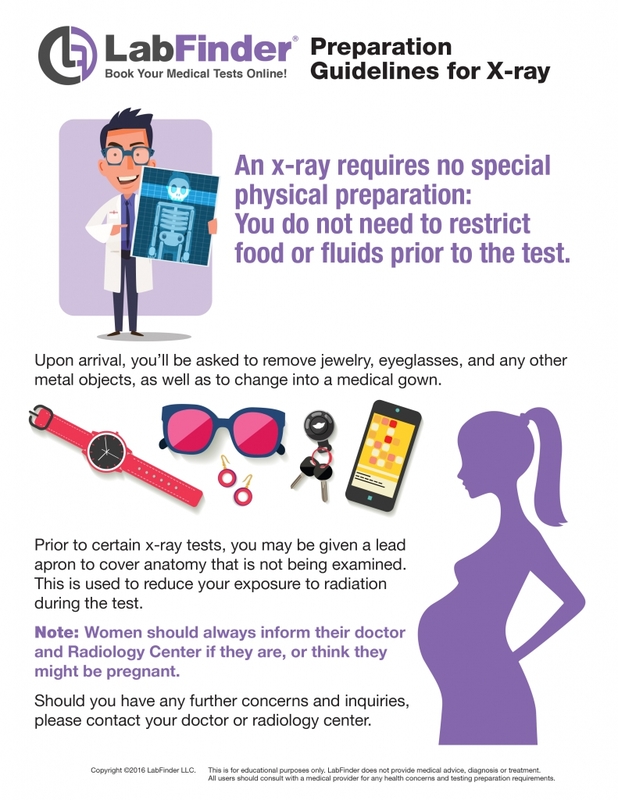 What is a Jaw X-Ray? 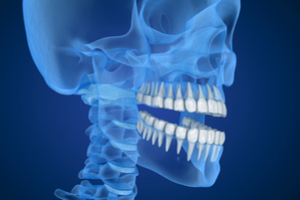 Jaw X-Ray may be performed to assess damage to the jaw as well as the source of pain and discomfort on the area. It is also ordered for treatment planning for plastic surgeries.